Dr. Hung Fu Tseng is a senior scientist in the Department of Research & Evaluation and an adjunct professor at the University of Southern California. His studies generate real-world evidence in the field of vaccine safety and effectiveness. His research strives to answer straightforward questions that are important to clinical practice and the public. The answers to these questions provide clinicians with valuable information that they can communicate to their patients. 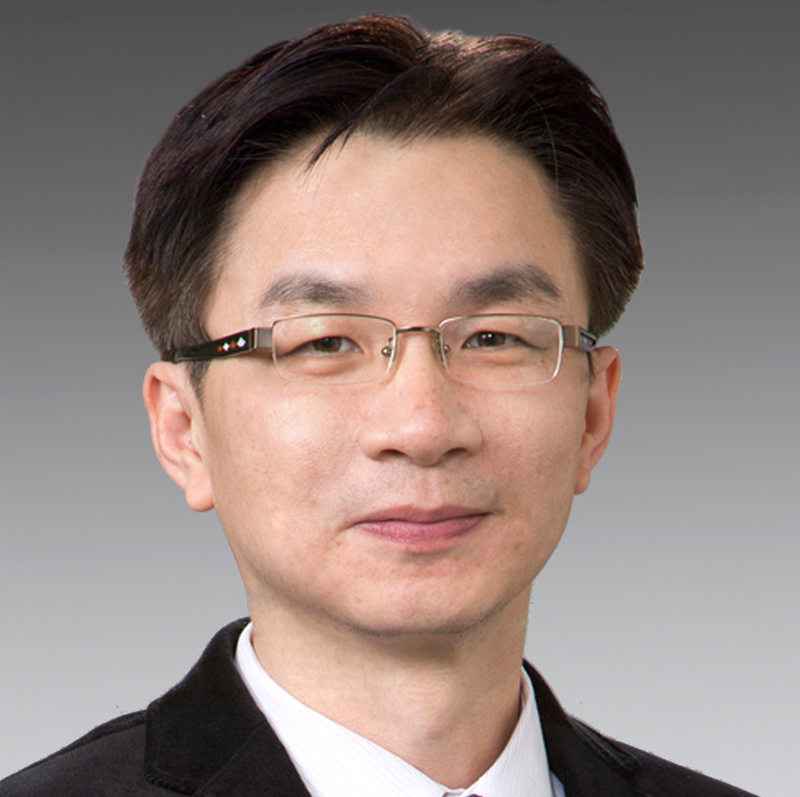 Dr. Tseng is the principal investigator on several Phase IV post-licensure vaccine studies, including meningococcal vaccine, pertussis vaccine in pregnant women, and zoster vaccine. He has led several Vaccine Safety Datalink studies and National Institutes of Health R01 studies. He has presented his findings to national advisory panels, and his study results are published in major journals. His research has a significant impact on national vaccination policy and the health of the general population.